Welcome from John Smith and Margaret Walker! 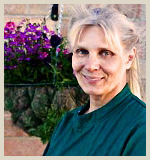 We are the owners and experienced veterinary surgeons of the Polden Hills Veterinary Centre, and the clinic is also our home. We invite you to meet us and our team. 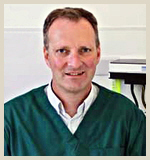 We have both worked in many clinics and in several different countries. 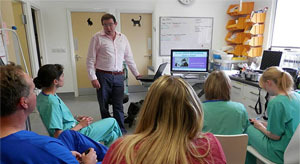 We have experienced a wide variety of veterinary practices which led us to creating our own special practice. We have a wonderful, very professional, dedicated, and caring team. The exceptional care you receive demonstrates how much we value your pets and how we treat them as if they are our own! Please call John Smith or Margaret Walker at (01278) 722088. Or you can E-mail Us your CV. 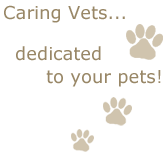 Our commitment is to provide our small animal patients with high quality pet health care by practicing medicine compassionately and humanely in an honest, caring, friendly, and educational manner. We go the extra mile to make sure your pet receives the highest standard of comfort, love, and attention. We are on-site to offer 24 hour personal care for your pets in our top quality clinic. To maintain our high standards, we are committed to continuing education. Various specialists are brought in to provide training on a variety of subjects, products, and equipment.